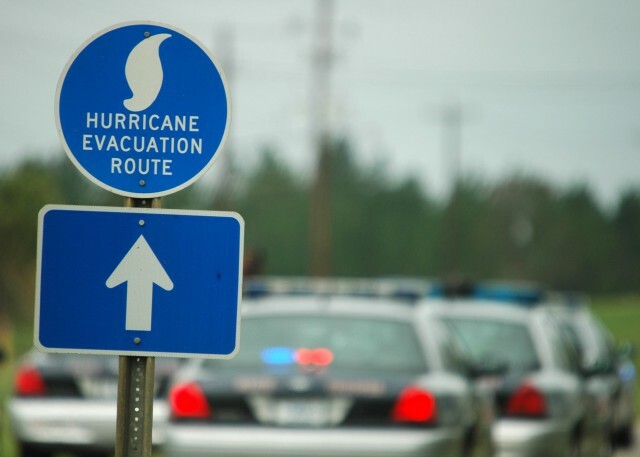 The Texas Department of Public Safety (DPS) wants to remind all Texans that Hurricane Season officially started on June 1 and runs through November 30. Right now is the time to put emergency plans in place, so that residents are prepared in the event of a disaster. Residents are also encouraged to review their property’s flood risk and current insurance coverage, and consider whether a separate flood policy should be part of their home protection plan. (Remember most flood policies have a 30-day waiting period before taking effect.) For more information, visit the Texas Department of Insurance website. If you or someone you know might need assistance during a disaster, register now with the State of Texas Emergency Assistance Registry (STEAR) — a free registry that provides local emergency planners and responders with additional information about the needs in their communities. To register, contact 2-1-1 Texas, the state’s free 24-hour helpline. No matter where you live in Texas, you can dial 2-1-1 or 877-541-7905 for community resources. For more information about hurricanes and how to prepare for the 2018 hurricane season, visit the DPS website and www.texasprepares.org.